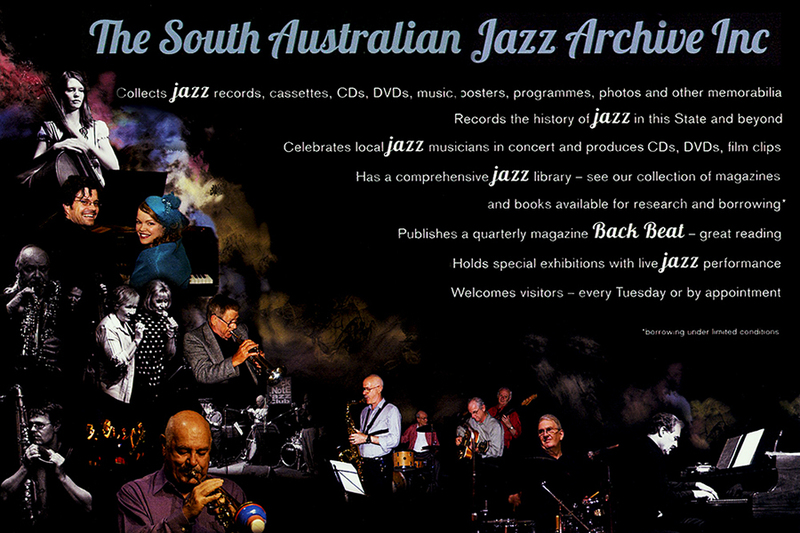 The inaugural meeting of the South Australian Jazz Archive was held on 2nd July, 2003.  The organisation is incorporated with a Constitution and is affiliated with the Australian Jazz Museum, and with the National Jazz Archive. We have already collected a substantial amount of historic jazz-related material and are currently organising displays for public viewing. To compile and maintain a directory of South Australian jazz archival material pertaining to the origin and development of the various styles of jazz, swing, and ‘hot’ dance music in South Australia to the present day. The preservation, collection, cataloguing and presentation of all such archival material including particularly relevant performances and recordings by South Australian musicians in South Australia and elsewhere in the world.  Have you any jazz related material that you think would be suitable for the archive and wish to bequeath, donate, loan or have listed on our database?